Prestige Holidays - Discover the Baltic States! 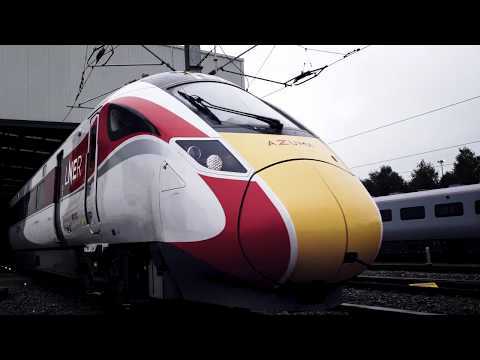 LNER : AZUMA coming soon! Fred. 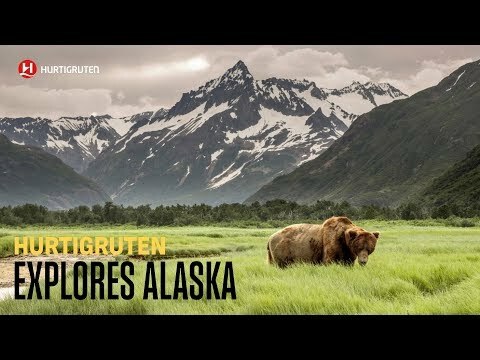 Olsen Cruise Lines - Norway! A nine-night adventure full of scenic treasures, this cruise on board Boudicca is your chance to experience some of the most incredible natural beauty that Norway’s enchanting fjordland has to offer.